Love diving but wondering where to go know? You’ve done all the training and want to know what’s next? The Master Scuba Diver rating places you in an elite group of respected divers who have earned this rating through both significant experience and scuba training. Fewer than two percent of divers ever achieve this rating. Being a Master Scuba Diver, people will know that you’ve spent time underwater in a variety of environments and had your share of dive adventures. 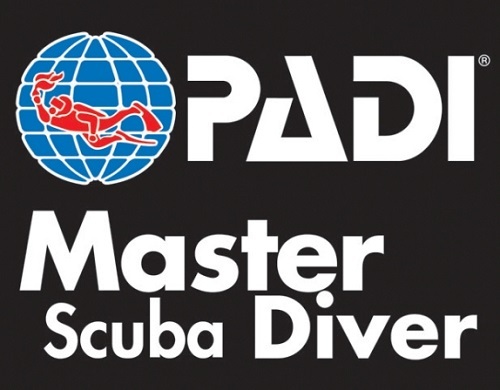 Master Scuba Diver can be applied for any time all the pre­-requisites are met. 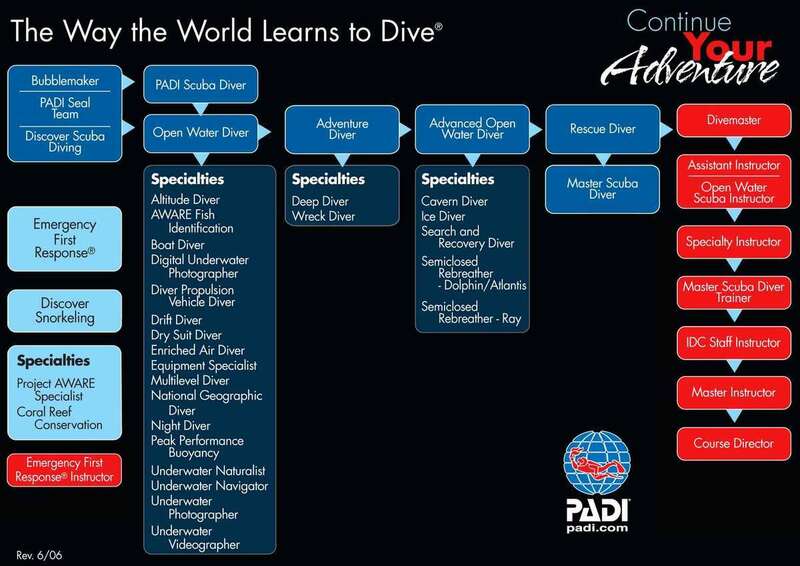 Certification fee approximately: £35.00 payable direct to PADI International.